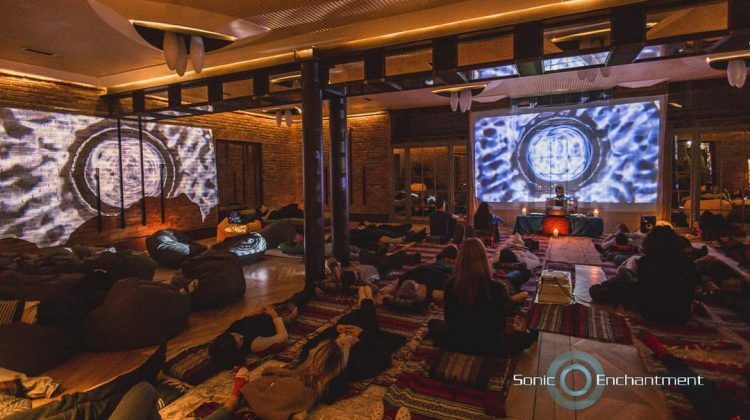 Join Fabio for a hypnotic mixture of analog, digital and sacred sounds created with the intent to uplift you into an altered state of consciousness. Sonic Enchantment is a deeply relaxing and connective acoustic experience. Release all your stress and allow the sounds to guide you into a restorative and meditative state of mind. The sounds and frequencies used help you go into deep meditative states without needing to be experienced meditators. 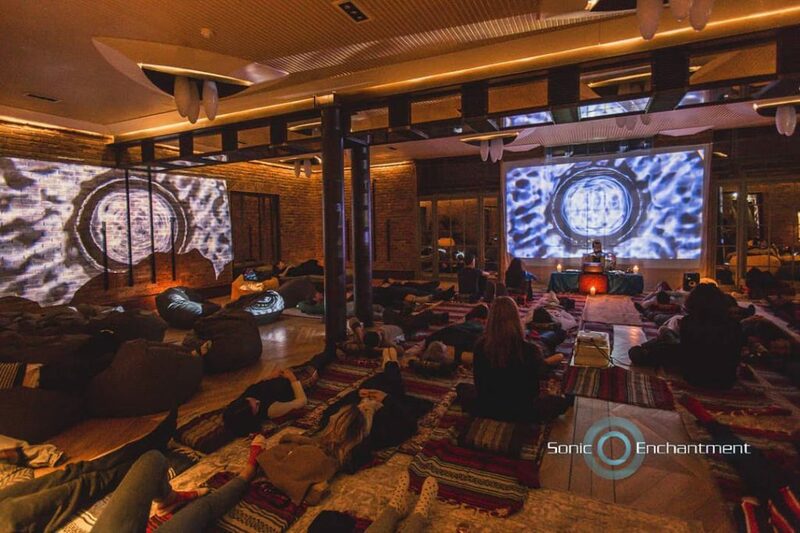 All this in a sacred and beautifully hypnotic live musical experience which creates a space that calms, nurtures and re-energises. Leave in a naturally balanced state and enjoy the newfound space and energy within.